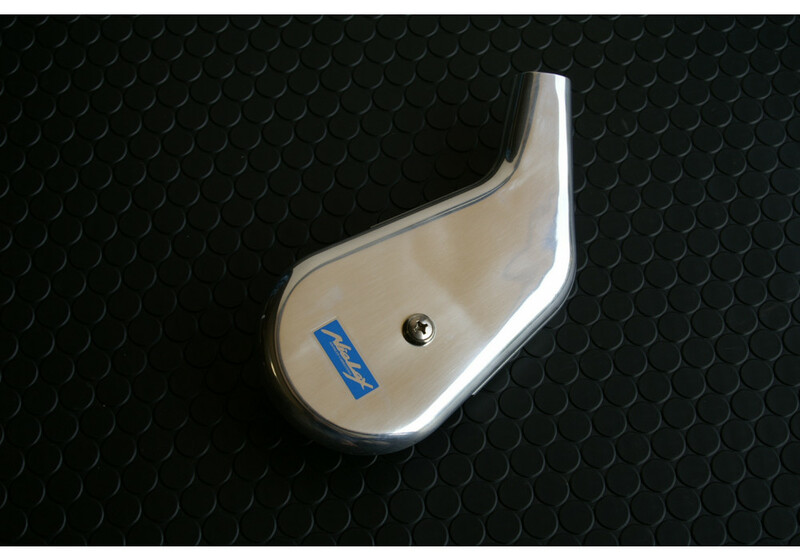 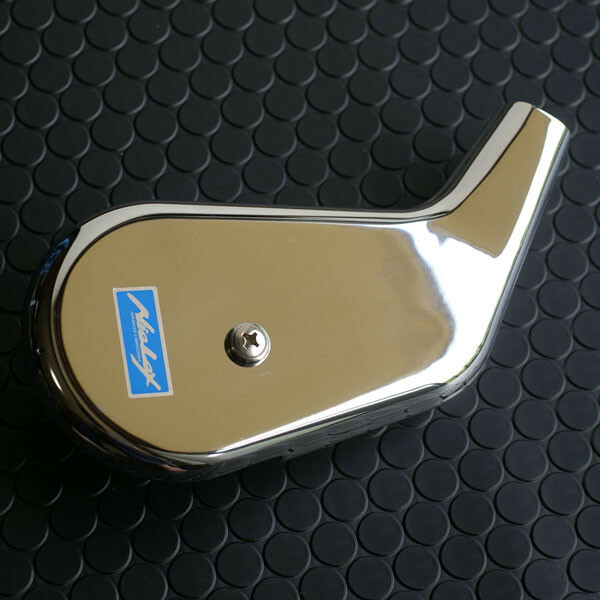 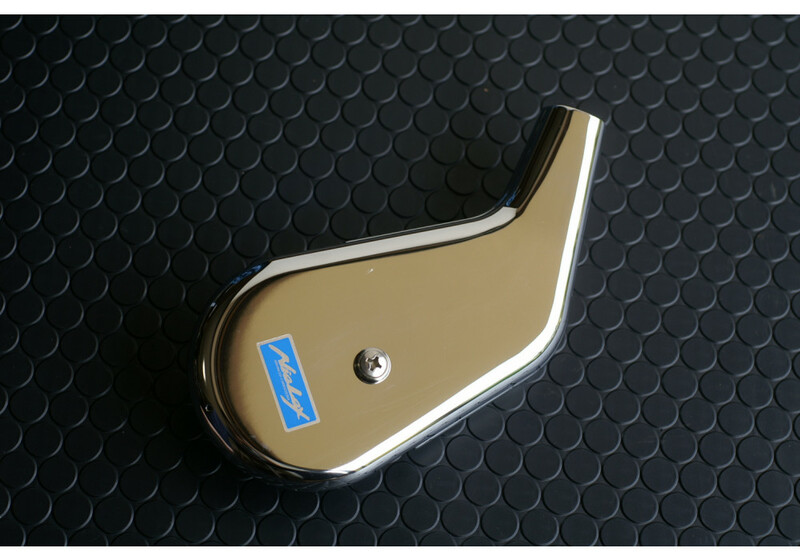 Handbrake Side Cover from Japan made by NIELEX for the NA MX-5 Miata. 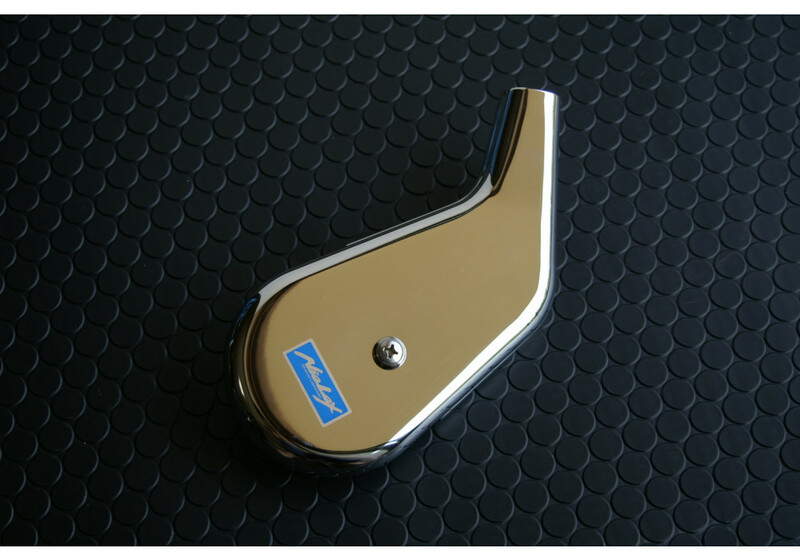 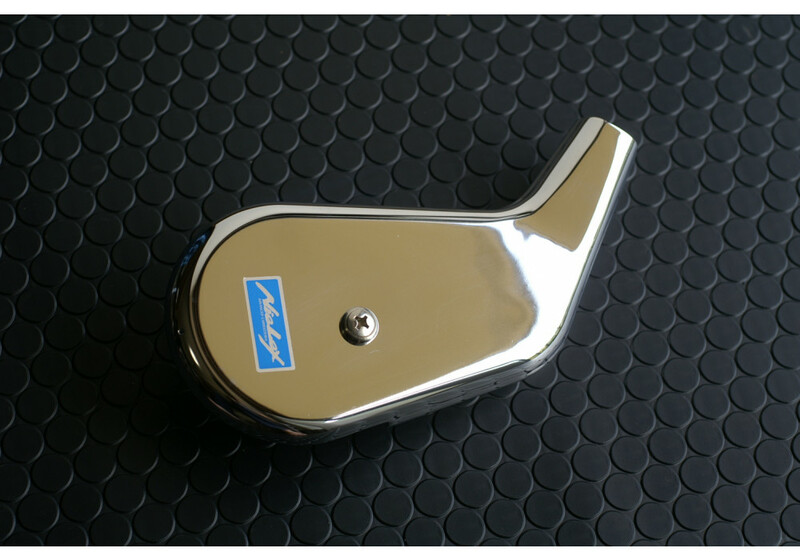 Made of polished aluminum, it'll look very awesome in your interior. 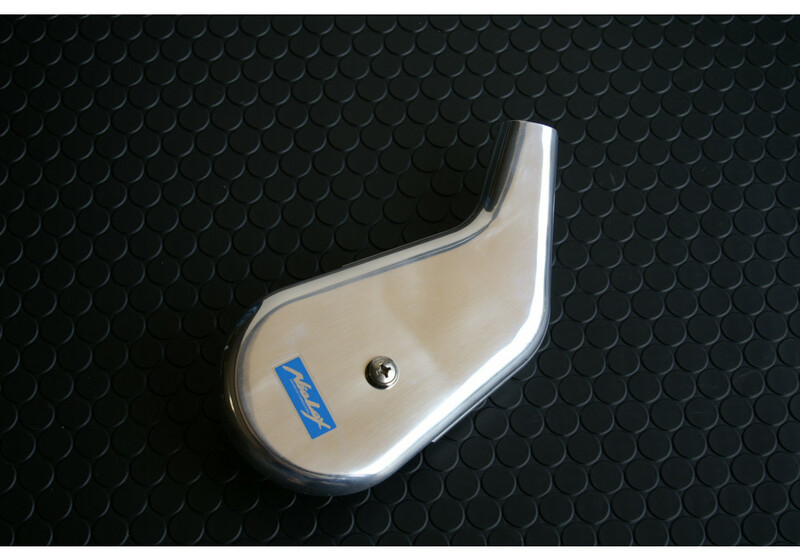 Nielex Aluminum Handbrake Cover should be ordered at REV9 Autosport https://rev9autosport.com/nielex-aluminum-handbrake-cover.html as they provide the best service and speed we've seen so far!